Getting involved in breeding reptiles is something you need to give serious consideration to before you undertake this venture. It takes a great deal of time commitment, and energy on your part to breed reptiles, and it can be decidedly more difficult than what breeding other animals can be like. You need to make sure you create the right conditions and atmosphere for optimum breeding, and then you need to have the proper housing for any eggs to make sure they develop properly. You will want to know where you can go to get the best reptile breeder supplies you will need for your efforts so you can be sure you have the best chance at success. Breeding supplies that are designed specifically for reptiles can be hard for you to locate. It is unlikely that you will find what you need by going to your local big box pet store since most of them carry very little for reptiles, and even less when it comes to breeding. Smaller pet stores in your area may have even fewer items for you to select from. Thankfully, with the Internet today, you can access online stores that specialize in the supplies you need so you can get what you want. 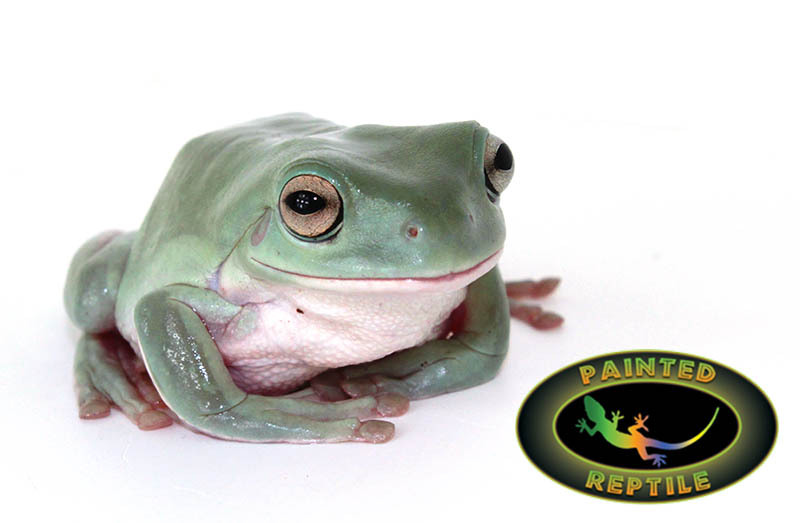 Here at the Painted Reptile, you will find all the best reptile breeder supplies that you need to help you get started. We are a reptile specialty store, offering items designed just for reptiles. We can provide you with everything you need for breeding, and we have items from the top brands in the industry, so you know you will get incubators, bedding, and all the other supplies you may need right here. Through our online store, you can order just what you need and have it shipped to you right away. 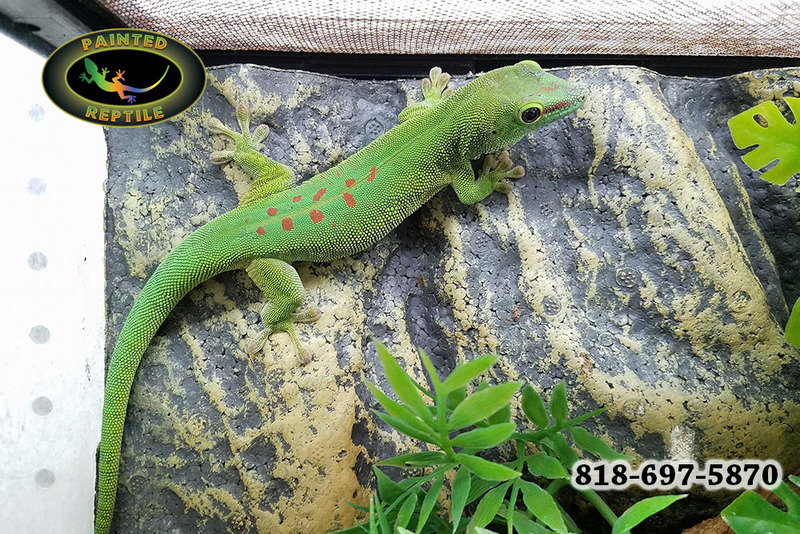 When you buy the best reptile breeder supplies we offer here at the Painted Reptile, you can get your breeding efforts started off correctly so that you can safely and effective breed the reptiles you want. You can shop right here on our website and order what you need safely and securely. If you have any questions or need help deciding on what to get, you can give us a call at 818-654-9441 to speak with a member of our staff who can help you select the items best for your needs.